When the night sky shines bright light down into your backyard, it’s a wordless hint that a moon garden just might be a good fit for the space. 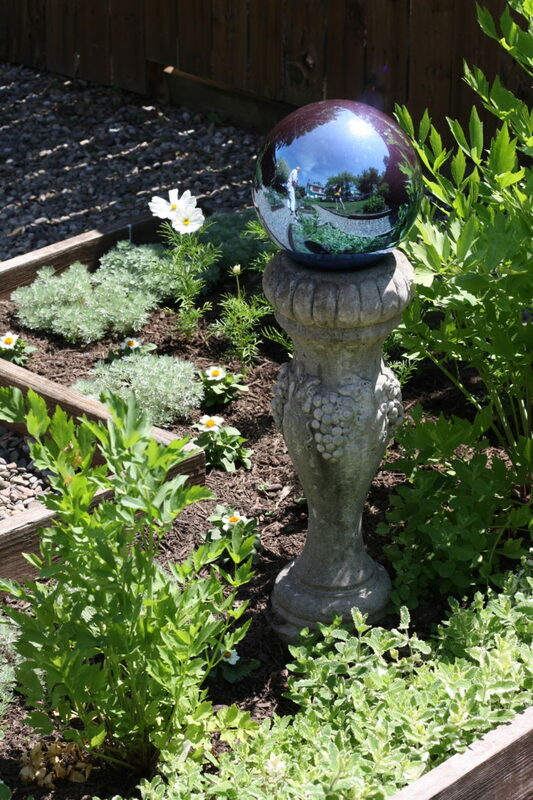 Holly Cusumano of Phoenixville is the chairman of the Philadelphia Unit of the Herb Society of America and has designed moon gardens at both her old home in Coventryville and where she lives now. “A moon garden is a study of textures and shades of white which are best enjoyed in the evening,” Cusumano explains. 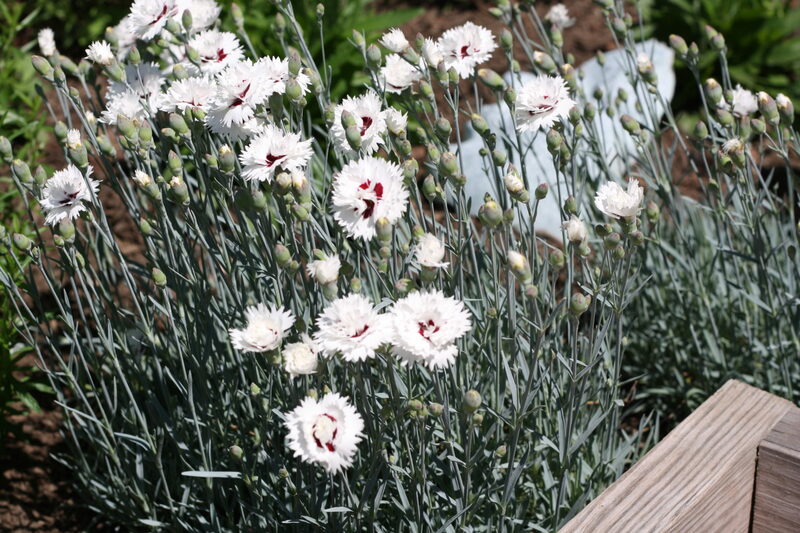 In addition to white-blooming flowers, plants with a silvery foliage often do well in moon gardens; their use in moon gardens dates back to at least the late 1800s. 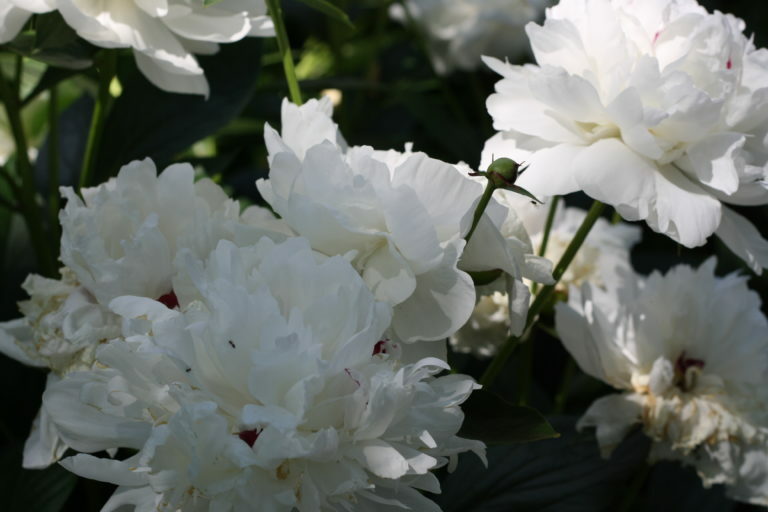 One of the most famous and historic moon gardens is at the Sissinghurst Castle in England, but there, it’s referred to as The White Garden. White and grayish silver suit a moon garden well because their pale tones tend to best reflect and hold the light of the moon, which Cusumano reminds us is not actually the moon’s own light. Instead, moonlight is a combination of sunlight, starlight and illumination from the earth. 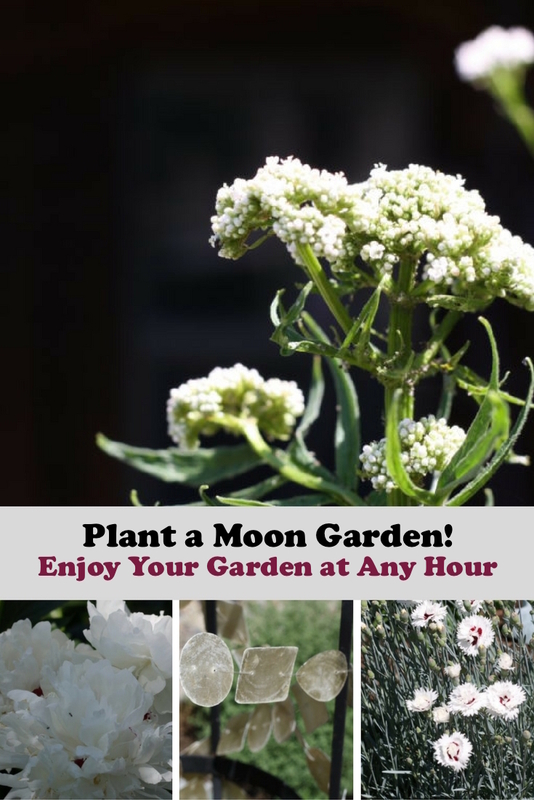 Since gardens are usually thought of as something to be enjoyed only during the day, moon gardens offer a whimsical nighttime reprieve, especially during brighter evenings closer to full moon time. And moon gardens aren’t just about plants. Accents like white gravel for paths, a bench for reflective moments, crushed seashells, ornaments and other decorative pieces can make this kind of space even more enjoyable to the senses and the philosophical side of the inner gardener. Cusumano promotes the idea of being playful with color choices and using plants which aren’t necessarily straight white but have pink or yellow-tinged petals or blends of other light shades of different hues. 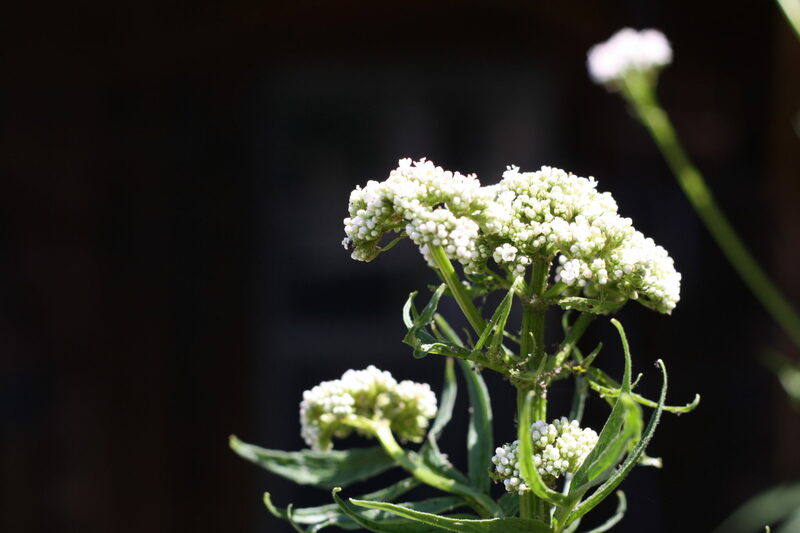 She recommends going for walks around your neighborhood to see what plants are doing well in the yards of the people who live near you because chances are, what does well in their yards will do well in yours, too. Moon gardens can be more involved or decently small but still plenty full of eye-savvy lure, no matter how you design them. 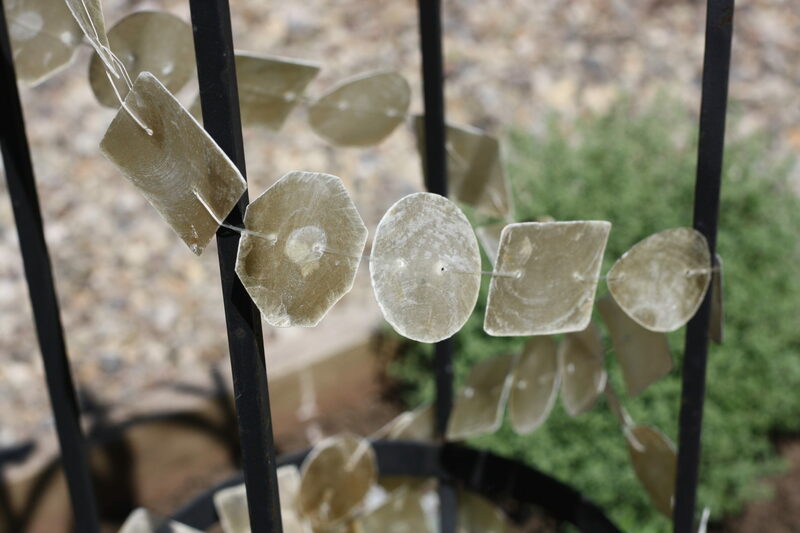 In her own garden, Cusumano uses some plants which aren’t exclusively white or silvery, and this can break up the monotony while keeping it a bit more colorful during daylight hours. “It’s outside of your day-to-day experience, and yet you can walk right out into your own backyard and have a new appreciation,” Cusumano notes about the unexpected but sparkle-rich influence of these glittery night scenes. 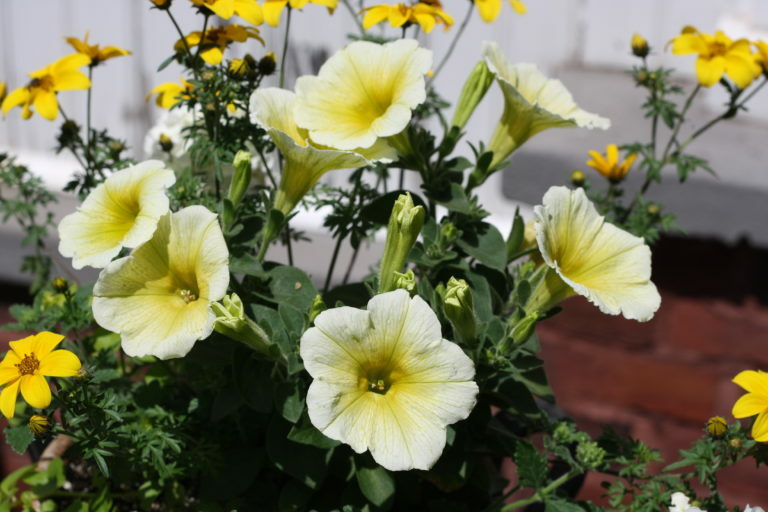 Below are moon garden plant recommendations from Cusumano, according to when each plant blooms or is most brilliant in its display across the three warm seasons each year. And if you don’t have time to do a moon garden in full this year, Cusumano recommends using winter to plan your design ahead of time.